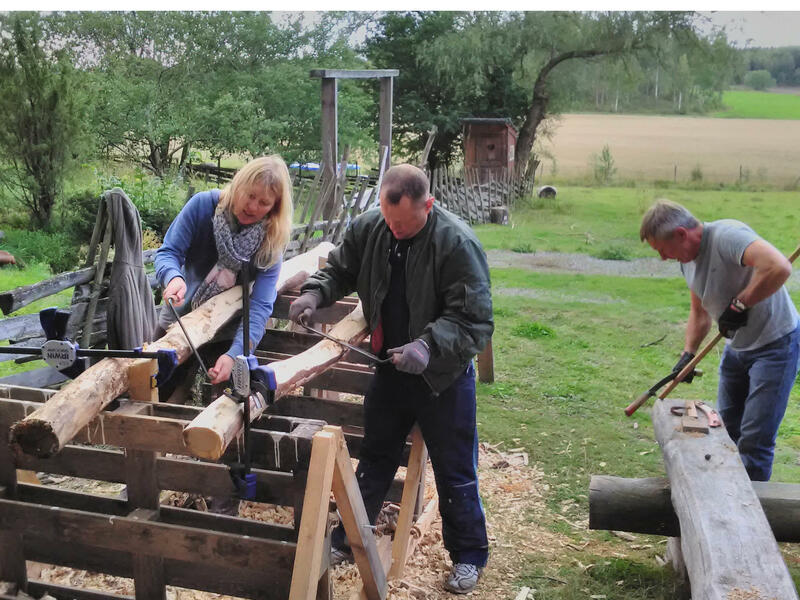 Transition Järna (SE-OJ) operates in the Järna area where a large number of ecovillages/communities are working with transition and building sustainable housing and living. One of OJ’s main focuses is education, exchange of experience and to strengthen cooperation, which also this collaboration aims at. 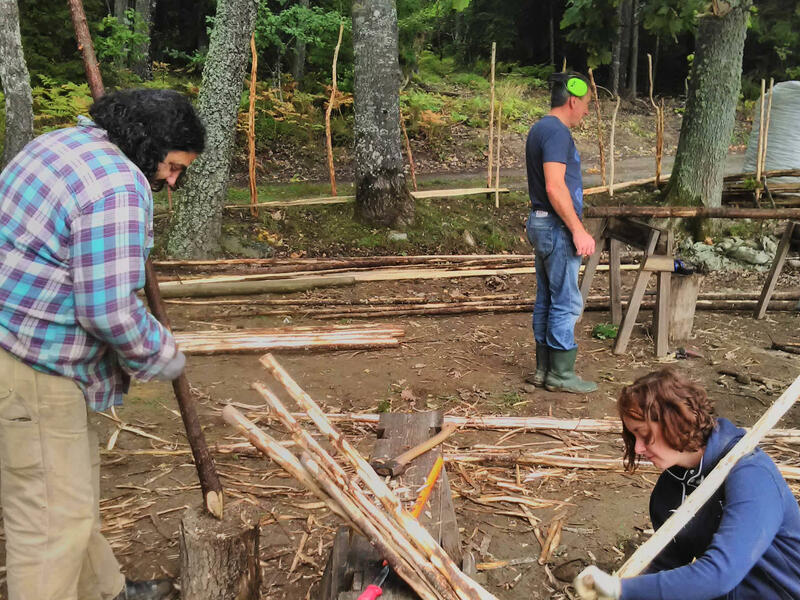 Lithuanian Eco-community Network (LT-LEN) and Equilibre NGO (EE-EQ) is also developing the eco-village concept and all three partners conducts adult training courses in natural building. We plan exchange of students which will get knowledge of different techniques and natural materials. 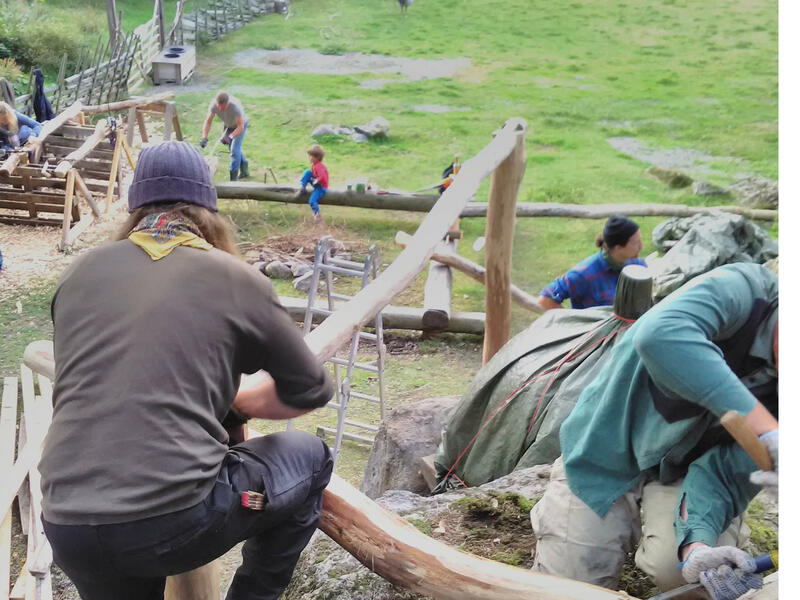 The subject is exchange adult students between OJ, LEN and Park of Natural Living in Estonia to broaden our network and exchange knowledge within the transition, permaculture and natural building movements. In addition results to be achieved is to establish contacts for future collaboration and continued knowledge exchange. Our target group is adults aiming to learn, practice and switch to a sustainable living, including farming, building, community skills, etc. Possible extras – stairs construction and/or blacksmithing! 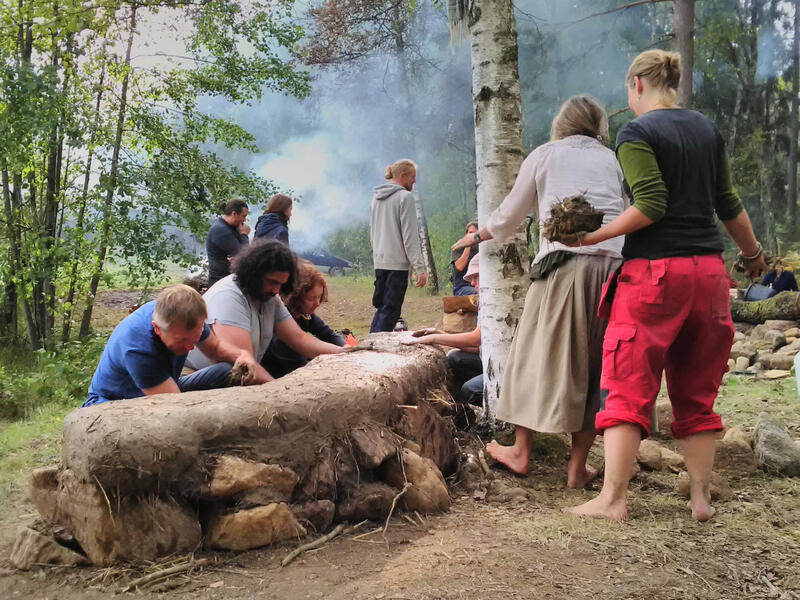 We will have experienced teachers coming to our natural building course/inspirational site at Friberga gård, in Hölö (50 km south of Stockholm). 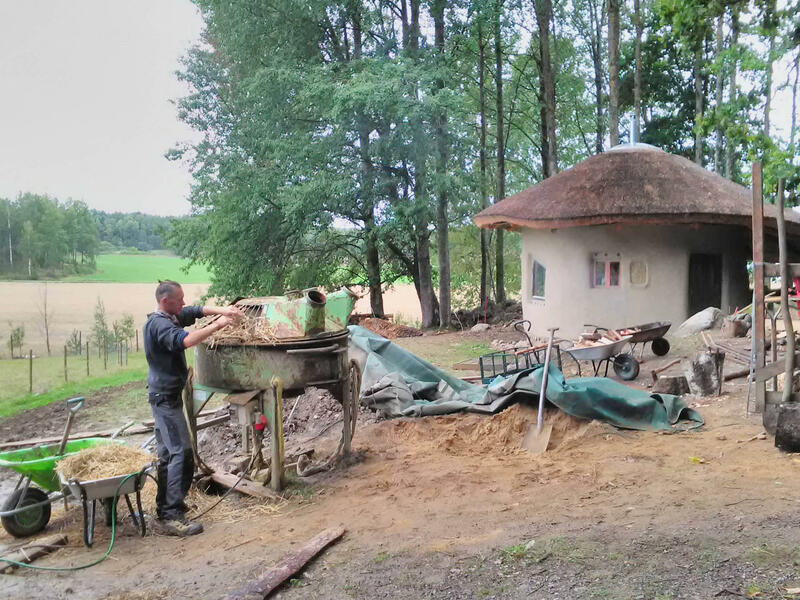 Here we have different natural buildings – two timber frames, a strawbale house, a cordwood house/sauna and additional constructions in natural materials. 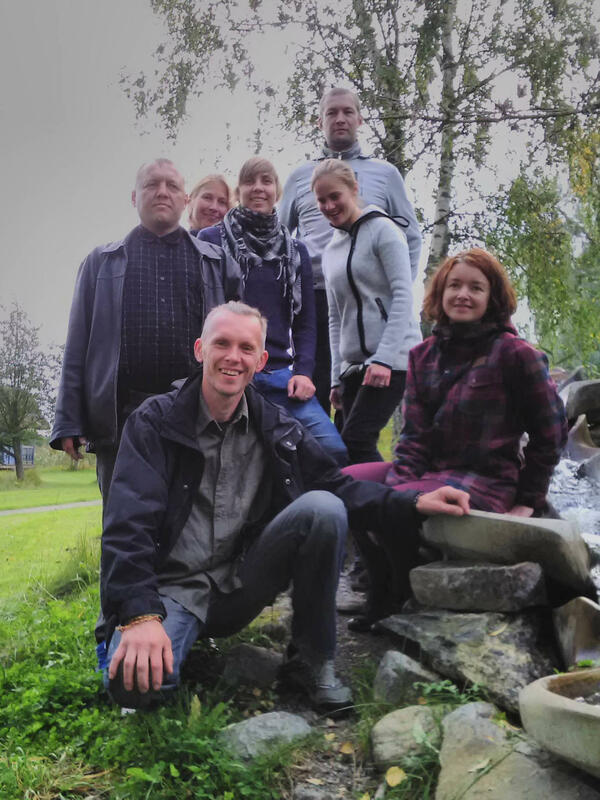 We will also make a study visit to some ecovillage and inspiring buildings in the area.